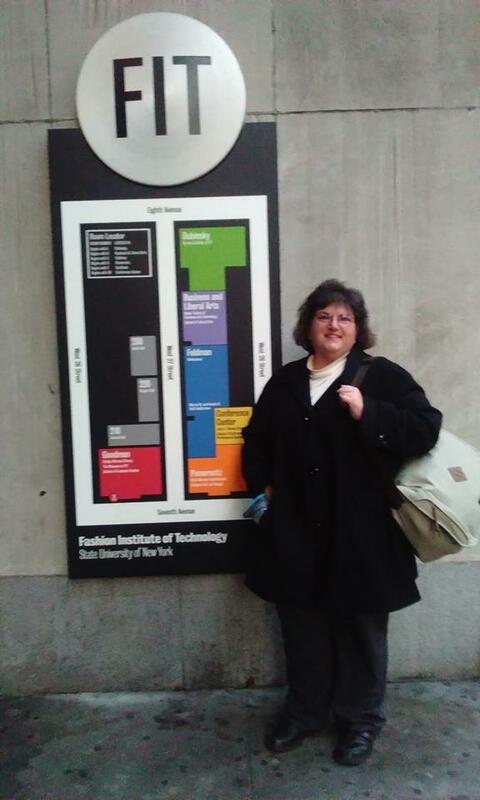 A friend and I have returned from taking Megabus from Knoxville to New York City. Taking the bus meant more than booking super cheap tickets (outlined here). There were no airport security, rental car hassles or parking issues to deal with. My trip was cheap and easy at its finest. Megabus from Knoxville to New York is the smoothest route to the Big Apple that I have used. Hubby dropped me off at the Knoxville Transit Center on Church Street. Drivers can leave a car at the coliseum parking garage at a special rate. The coliseum is across Church Street from the tranist center. Right now the Megabus parking in Knoxville is about $15 for the trip duration, but that can change without notice. I would check with the coliseum in advance to be sure the price hasn't changed. 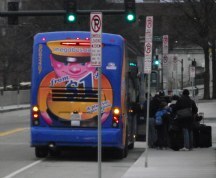 The Megabus from Knoxville to New York stop is at the far end of the transit center. This is the usual pick up point, but a line inevitably forms closer to the entrance. Don't fall for it. Seating is first come, first served so choice seats go fast. Line up under the Megabus sign farther down the sidewalk. 30 minute munchies stop White Pine, TN. The friend that I traveled with from Knoxville to New York with is visually impaired and I walk with a leg brace, so I flagged our reservations for disabilities when I made the reservations. ALL of the Megabus staff that we had were fabulous. We were boarded first at each bus stop and even given a minute to get settled. A couple of staff in NYC at Chelsea and D.C. went out of their way to be helpful. I really appreciated the help. Standard throughout is that stops rarely have services or shelter. The route on Megabus from Knoxville to New York City is no different. A hot dog vendor was set up at the departure point at the Javits Center in New York. The NYC stop in Chelsea is at the Fashion Institute of Technology which is about three blocks from Penn Station. Although there is no shelter, several restaurants are close by. None of the other stops on the route had shelter or services that I noticed. Although since they were close to universities there may be amenities that weren't easily seen from the bus. Like all routes, the Megabus bus from Knoxville to New York route has wifi. However, don't plan on streaming You Tube videos or doing anything that requires a lot of bandwidth. These sites are blocked so that the maximum number of customers possible can access the internet. Chairs recline, plus electric and reading lights are at every seat. I have ridden Megabus from Knoxville many times to go to D.C. I have always felt safe on the bus and with other passengers. Stops usually have several people or even a line, which always raises my comfort level. Only the Union Station and NYC stops were staffed on this route. Knowing what to expect is the key to using this bus line. If you're expecting frills, then this type of travel may not be for you. 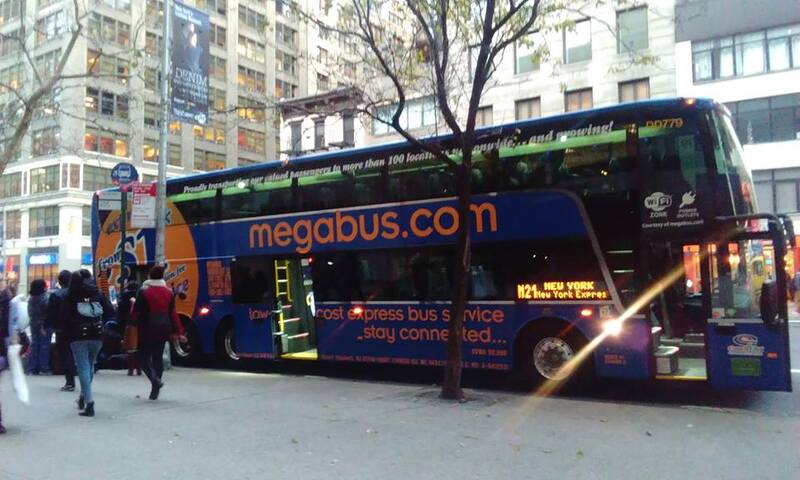 However, if you're a budget savvy customer who doesn't need a lot in the way of specialized services, then Megabus may be your ticket to travel. When it comes to NYC from Knoxville, it certainly is mine. Check back in a couple of days to find out how I did the entire trip with lodging included for less than $350.